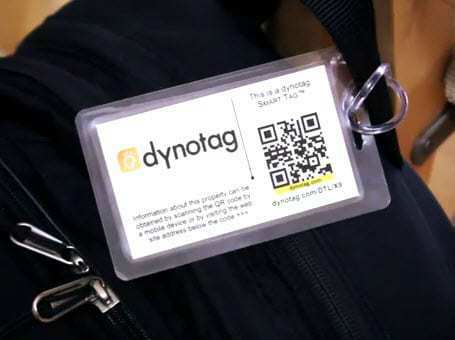 Dynotag, a technology company based in Seattle, Washington, has released a new line of innovative QR code products and services. These products and services are designed to make QR codes more intuitive for consumers and businesses, both tech-savvy and otherwise. They are also meant to give consumers peace of mind in a time when cybersecurity is becoming a major concern. 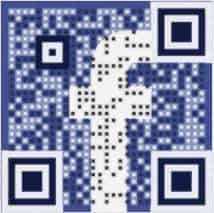 Though QR codes are a popular tool for marketers, hackers are finding uses for the codes as well. The potential threat of identity theft has been one of the reasons consumers have stayed away from the codes. 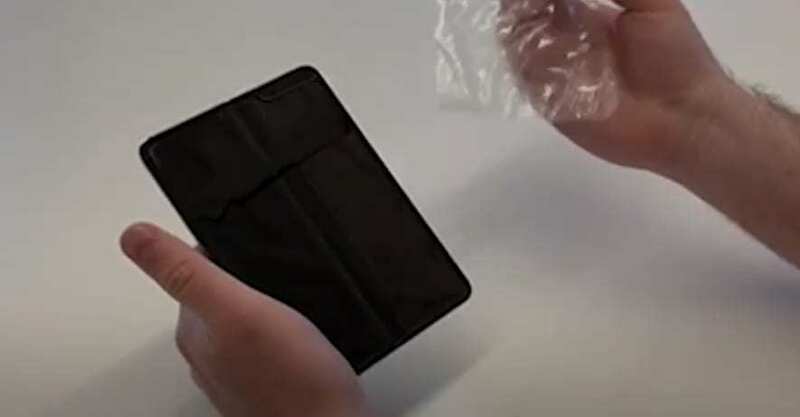 Dynotag’s new codes have anti-virus scanning technology built in. The company calls these codes Internet Enabled QR Codes. Dynotag investigates the content that is attached to these codes to ensure that they are not malicious in nature. This provides an extra layer of protection for consumers and may help put an end to malicious QR codes in general. QR codes have become a significant part of mobile marketing. Advertisers are seeing a great deal of success with their uses of the codes, but consumers are still largely unfamiliar with the technology. With news of malicious codes spreading, consumers have become even more cautious. 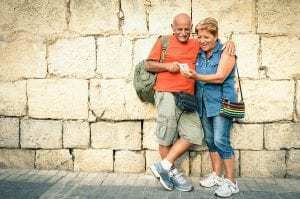 Without adequate protection, these consumers will likely ignore the codes entirely, rendering any marketing campaign using the codes ineffective. 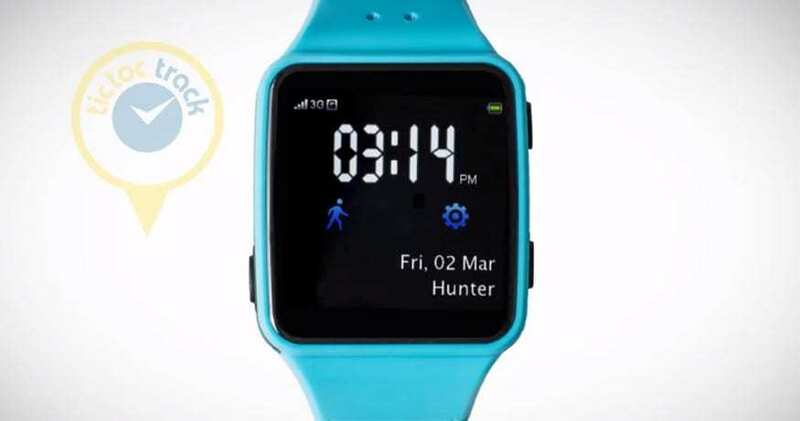 Dynotag believes that its new products will help both companies and consumers feel more comfortable with using QR codes.